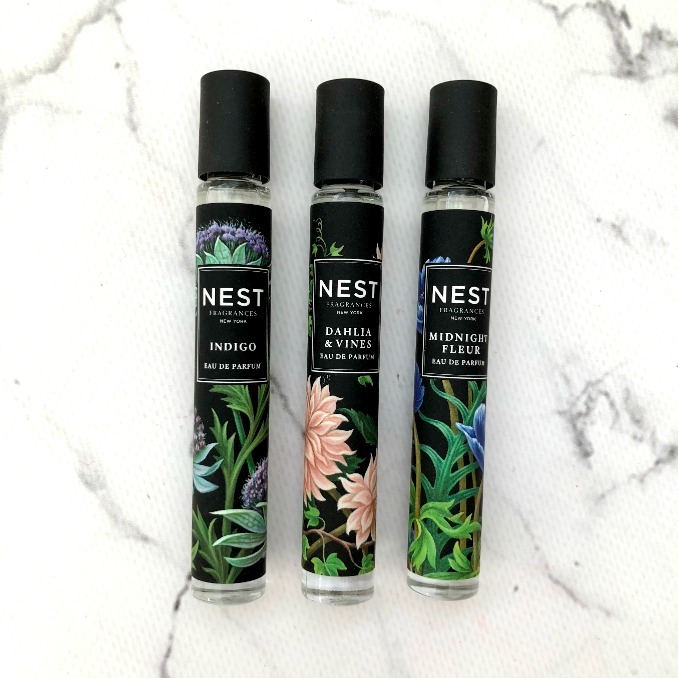 Nest Fine Fragrances is a luxury line of fragrances created by Laura Slatkin. She began by making candles and diffusers in 2008 and later on expanded to perfumes after drawing inspiration in 18th century botanical paintings. I have been a fan of their candles and diffusers for a while now, my favorite being Apricot Tea scent. I currently have the diffuser in my living room and have had it for almost half a year and it is still half full. The price is steeper tan most other diffusers you can find, but you do get what you pay for. You get the high quality, unique scent that is not like any other in the market and it smells elegant and dare I say, classy? When I had the opportunity to test out some of their perfumes, I was super ecstatic! If they were remotely as good as my Apricot Tea diffuser, then I had nothing to worry about! 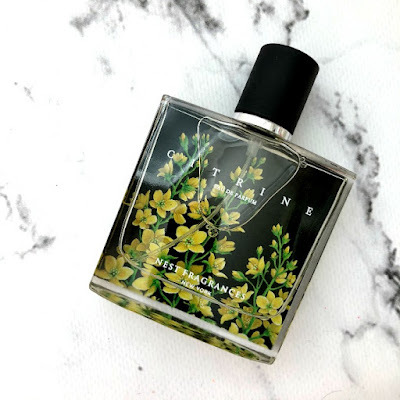 If you're interested in reading my thoughts on the perfumes, or if you're interested in learning more about the notes of the perfumes, keep on reading below. Description from Sephora: "The dewy softness of lotus flower and freesia are set against sparkling citrus notes and hints of precious woods." My thoughts: This perfume is perfect for those who love bright and refreshing scents. This is my favorite scent of all, it has citrus and floral notes and is perfect for day and night wear. It is refreshing and light and works for all seasons. Description from Sephora: "Black amber plum is nuanced by the aroma of patchouli, pink pepper, and Japanese violet for a scent that is as provocative as it is seductive and alluring." 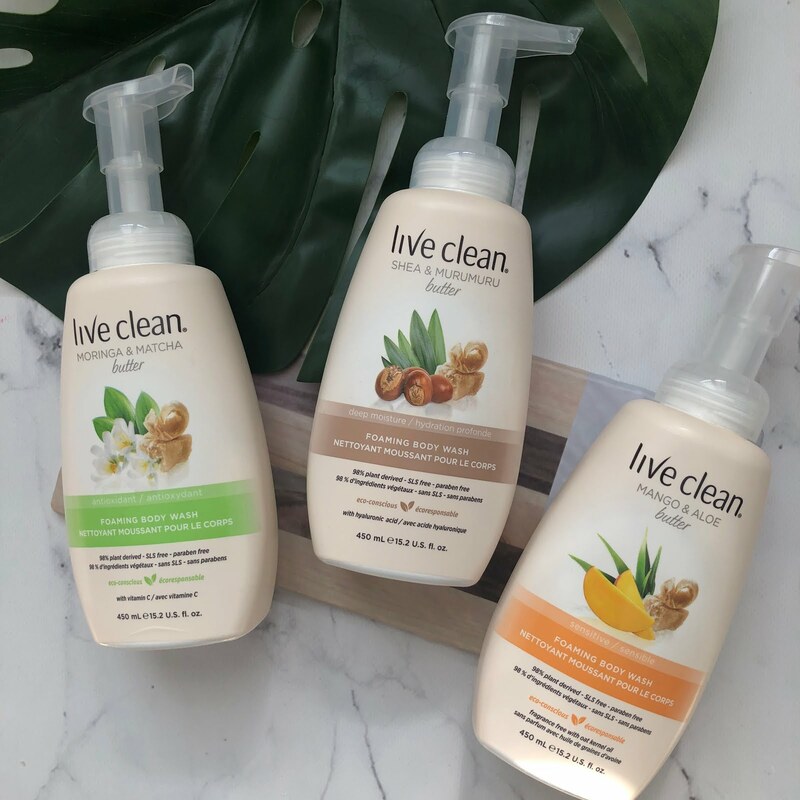 My thoughts: Perfect for those who enjoy warm floral scents. 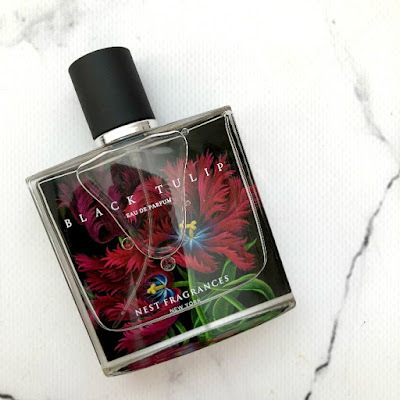 Even though you get some subtle floral hints, you mostly smell the warm plum and something else I can't quite pinpoint that is warm and mysterious This is a great evening fragrance. Description from Sephora: "Moroccan tea, Kashmir wood, and black cardamom are enhanced with hints of wild fig and bergamot. These notes combine to create a captivating fragrance that transitions well from day to evening." My Thoughts: Perfect for those who enjoy an exotic, warm and aromatic fragrance. The initial smell brings forward the tea and wood notes, as it settles the cardamom creeps in. I find this quite bold and would be a good evening fragrance for me as it's a bit strong and dramatic for mornings at the office. Description from Sephora: "Dewy daffodils, peony, and rose are blended with the essence of garden vines. This combination reveals a romantic floral that exudes elegance, grace, and luxury." My thoughts: Perfect for the elegant and romantic individuals who just want a classic fragrance. This is the most feminine scent of the five that I own - you really get the notes of Peony Rose. 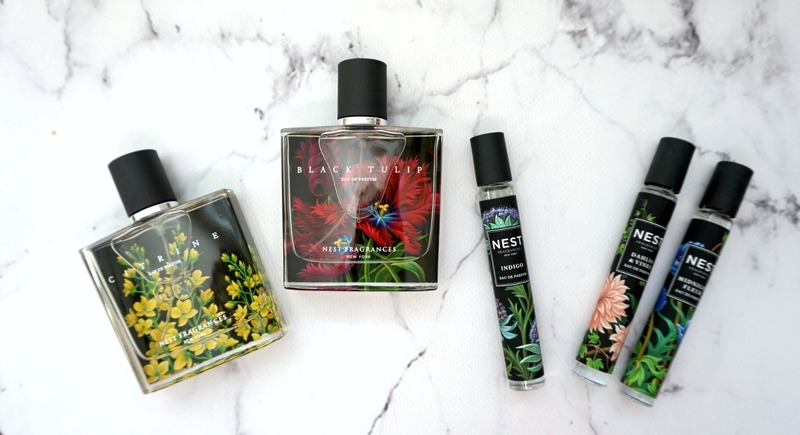 If you like floral scents, this is for you. Description from Sephora: "Exotic wood, patchouli, and black amber are blended with sensual notes of night-blooming jasmine and vanilla orchid. The combination of these notes is bold, irresistible, and purely sensual." My thoughts: Perfect for those who love a deep, intoxicating and bold fragrance. Initially it smells really fresh and floral, but as it settles the warm scent of vanilla and wood/amber comes out. This works day or night with me one of my favorites. Have you tried any NEST products before? If so, I'd love to hear your thoughts! if not, would you? 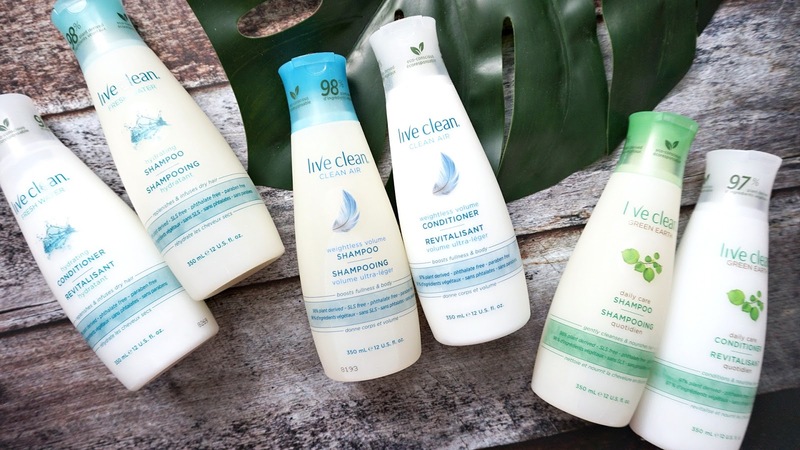 The beautiful bottles make for a great conversation piece on your vanity as well and some eye candy! Until next time, XO _ M.
*Products were sent to me for review. All opinions are my own. WOW this is amazing! I had a NEST sampler maybe 2 years ago and I loved ALL the scents! They are so unique but always perfectly blended!